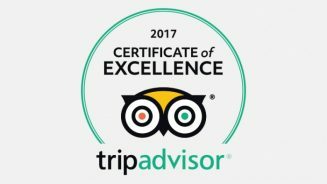 most awarded landmark waterfront restaurant. which offers the perfect setting with spectacular water and sunset views. 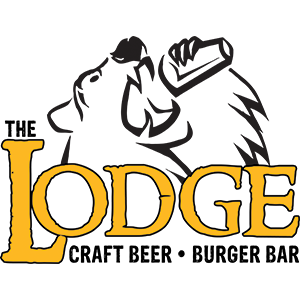 We offer live music most days, click here for a full list of of our events. 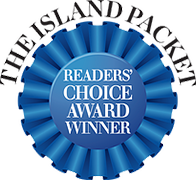 Voted Best All-Around Restaurant, Best Buffet, Best Happy Hour” in 2017 Island Packet Reader’s Choice Awards. 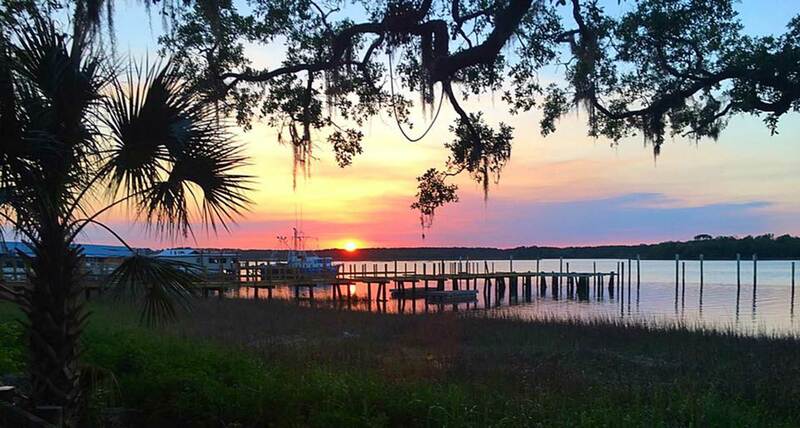 The perfect place to hold your next event, amazing water views, and custom menus available! The perfect place for your next special event! 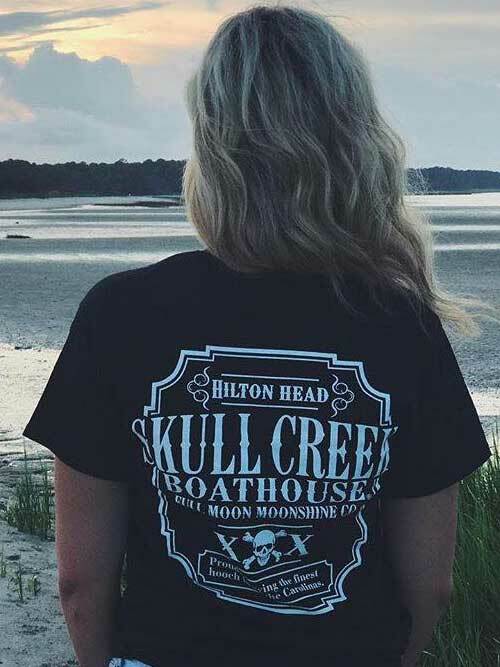 Get unique lowcountry gifts and all your Skull Creek Boathouse items at the Skull Creek General Store. 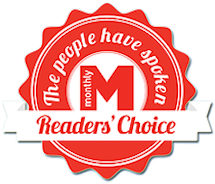 "What an awesome place, food, atmosphere, drinks, live music especially at sunset!!!! Highly recommend! Sat at outside bar was so much fun!" 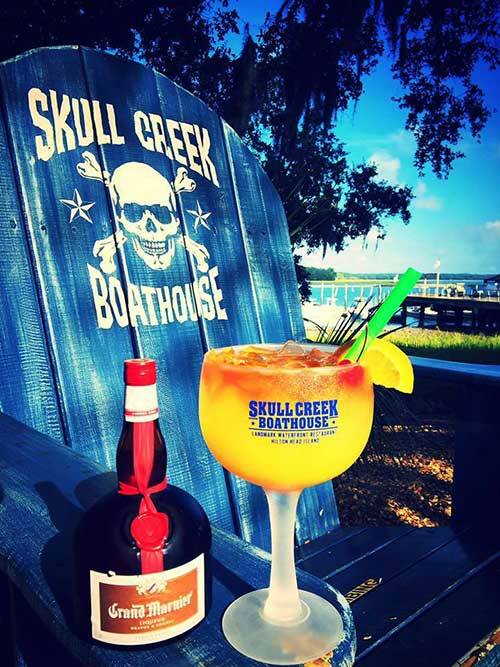 Welcome to Skull Creek Boathouse, Hilton Head Island’s most awarded landmark waterfront restaurant. 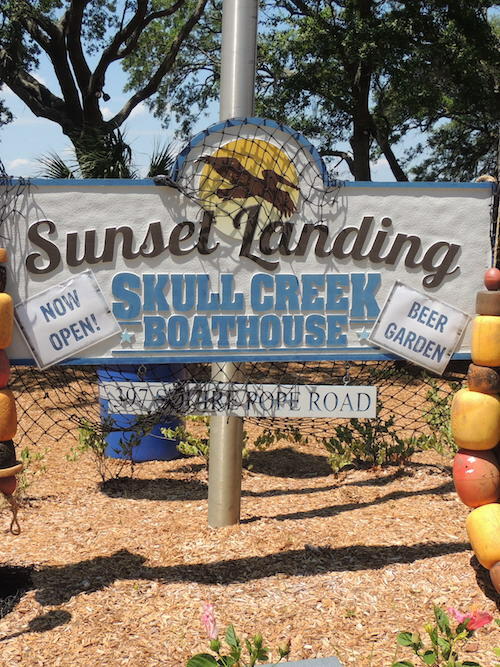 At Skull Creek Boathouse, you’ll enjoy beautiful views whether you choose to dine indoors or outdoors. The inside Dive Bar is a sushi bar which also features raw oysters, sashimi and ceviche. The outdoor Marker 13 Buoy Bar serves up colorful sunset views and the freshest, original drinks every day.